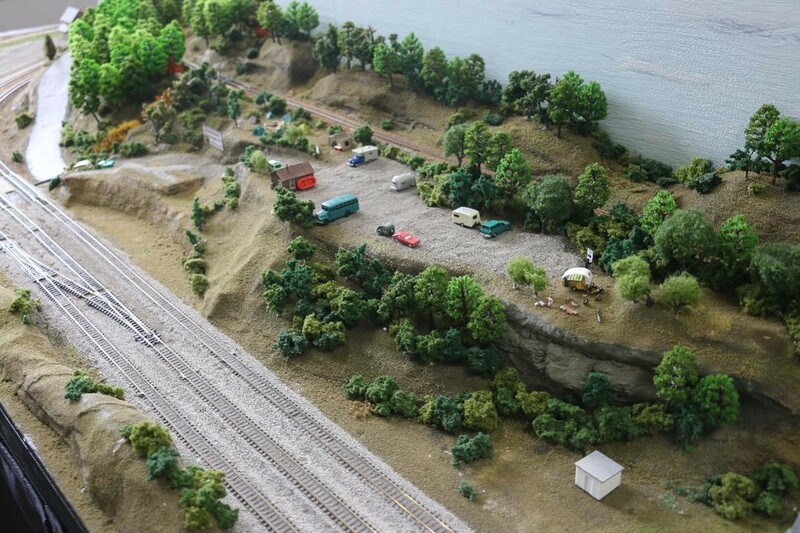 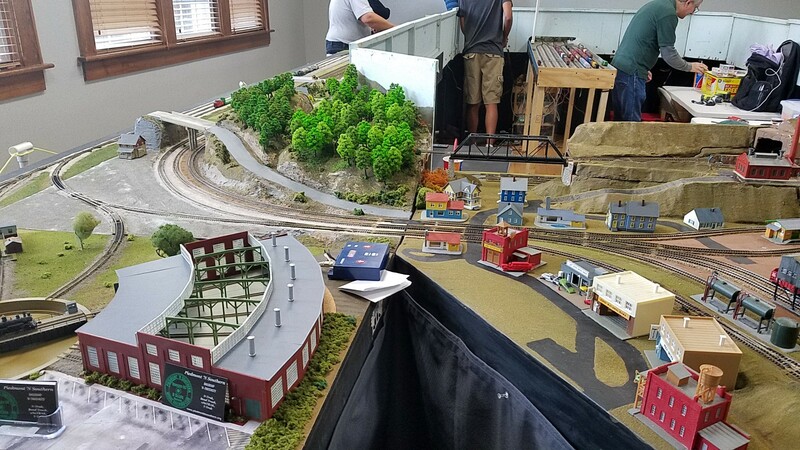 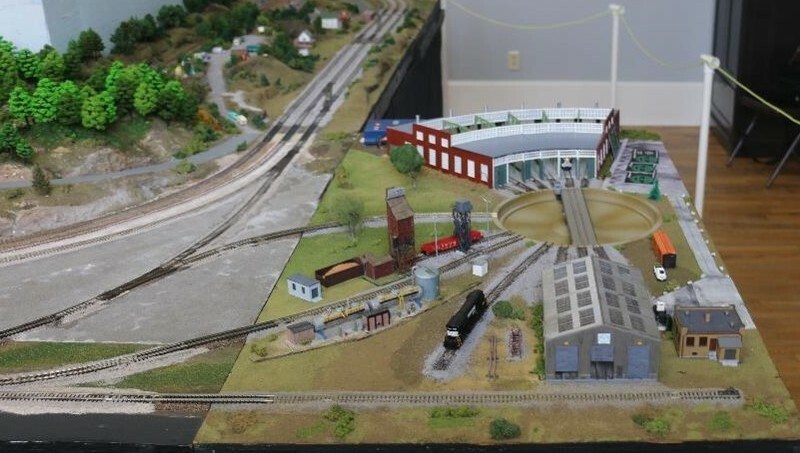 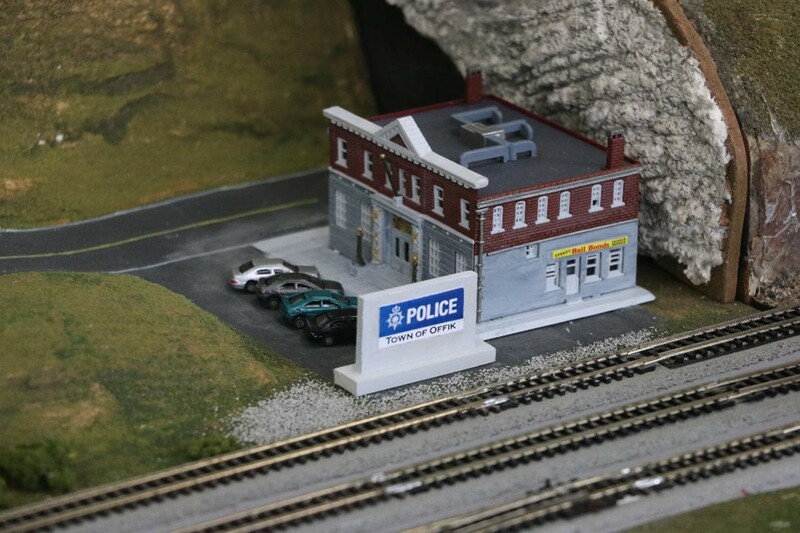 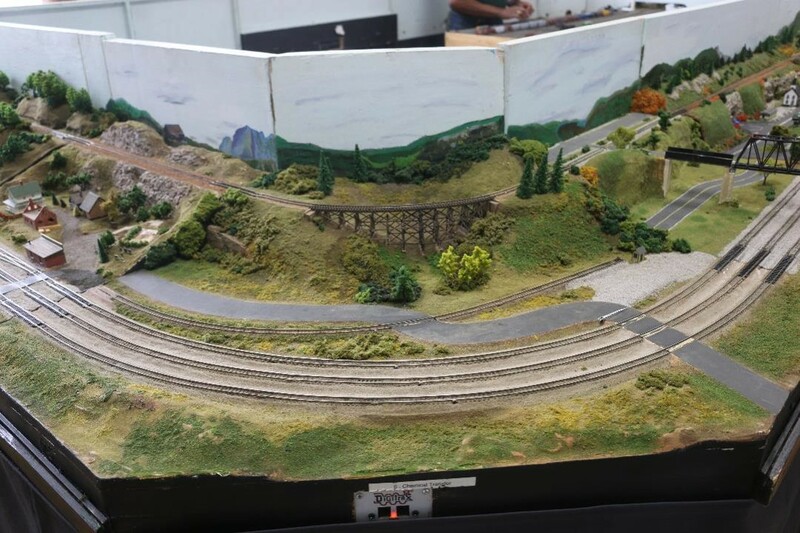 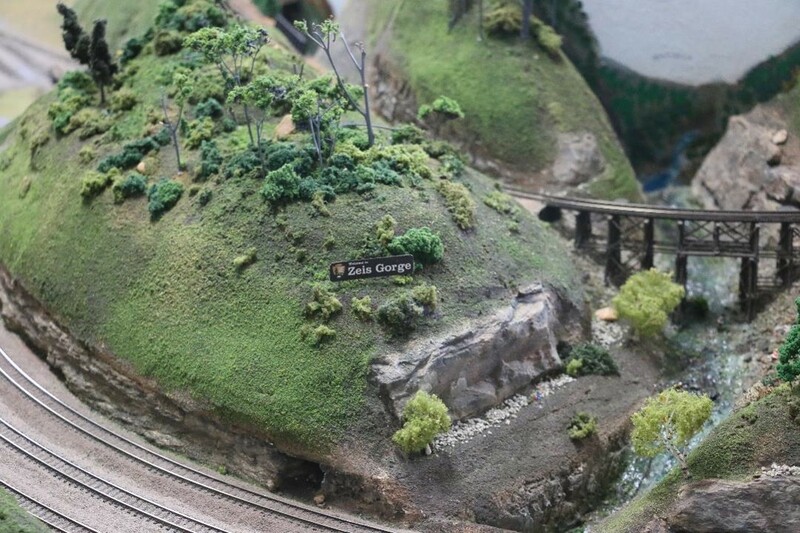 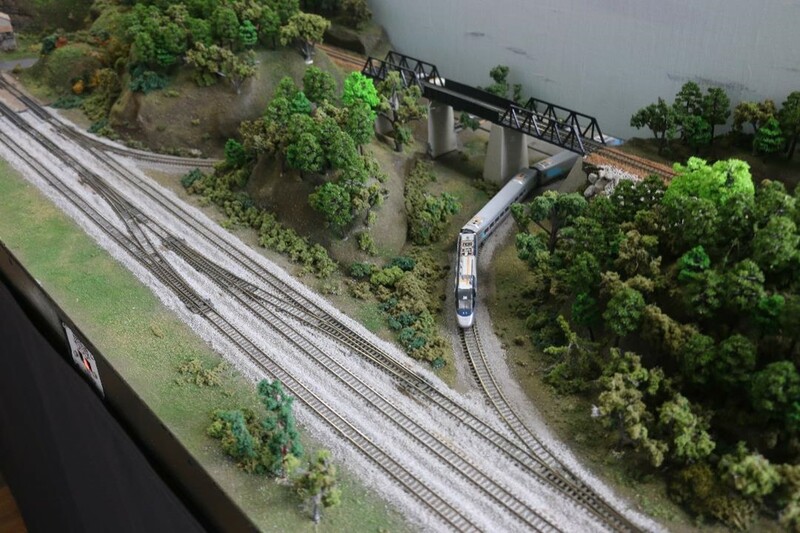 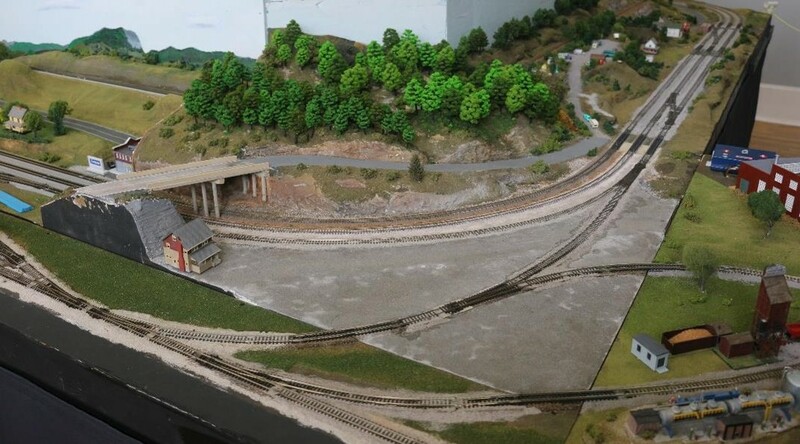 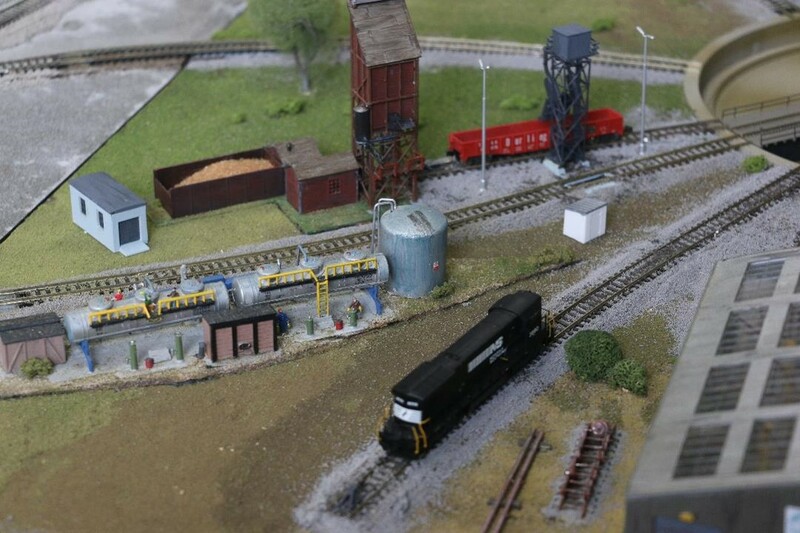 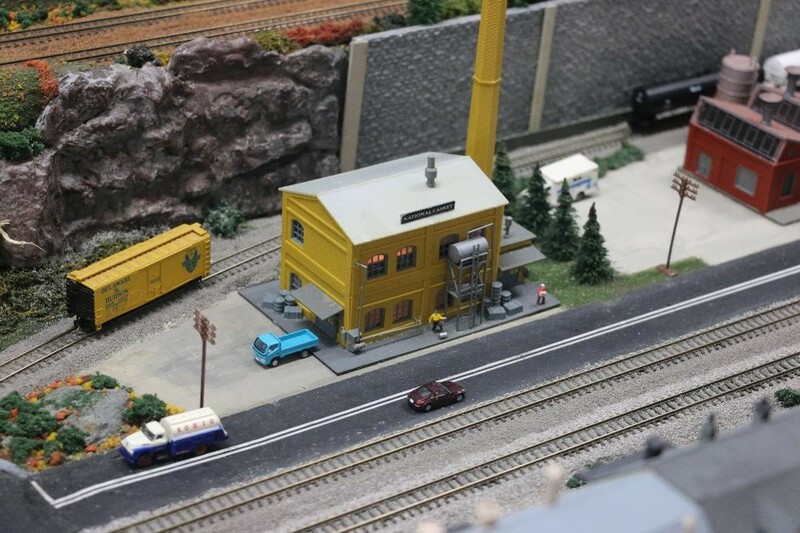 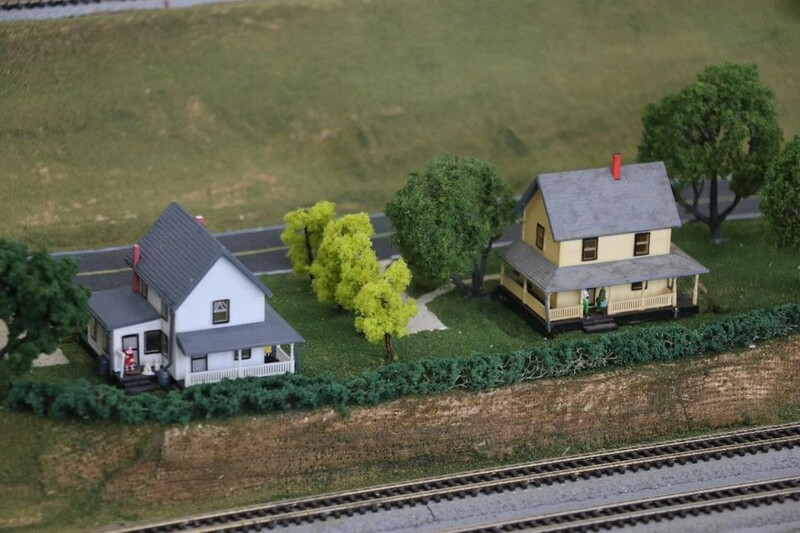 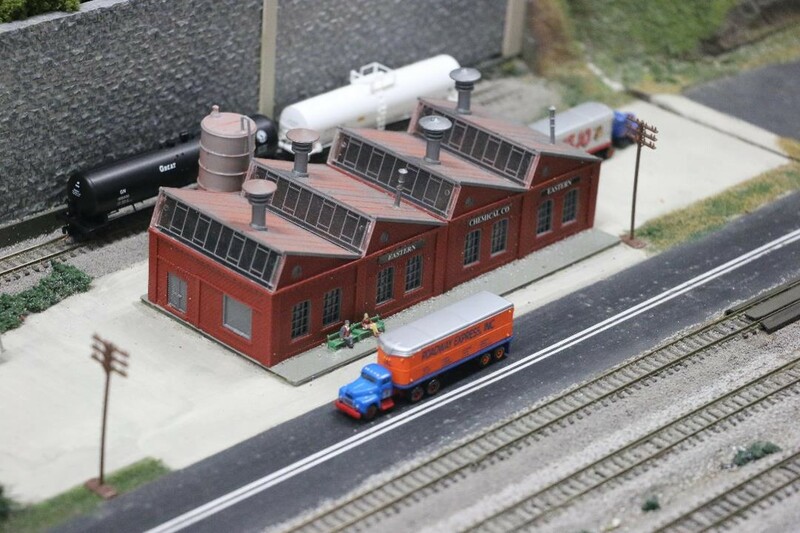 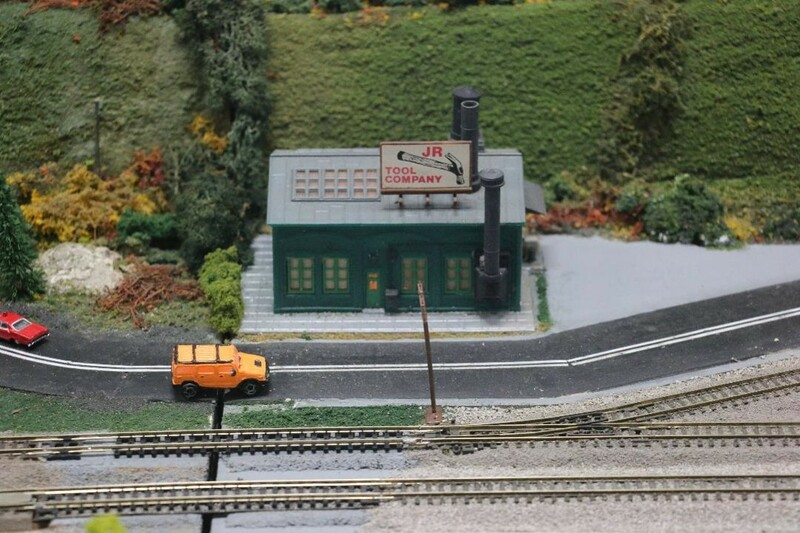 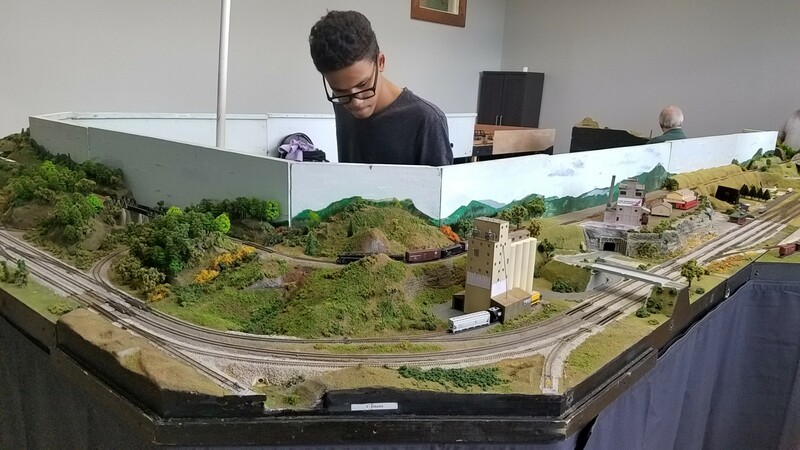 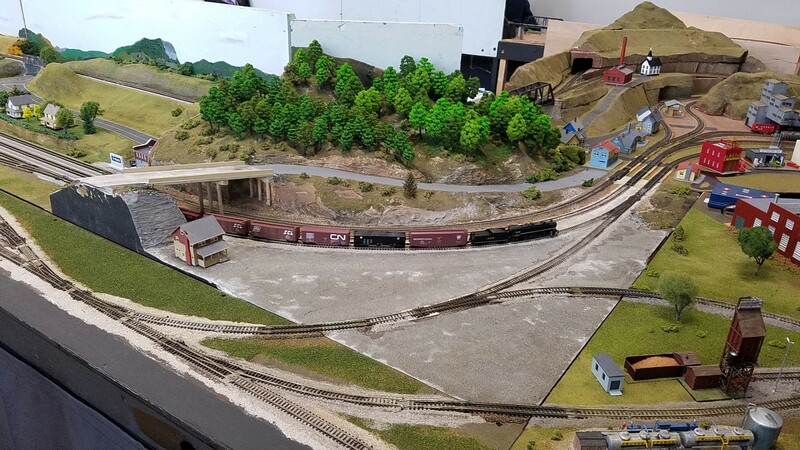 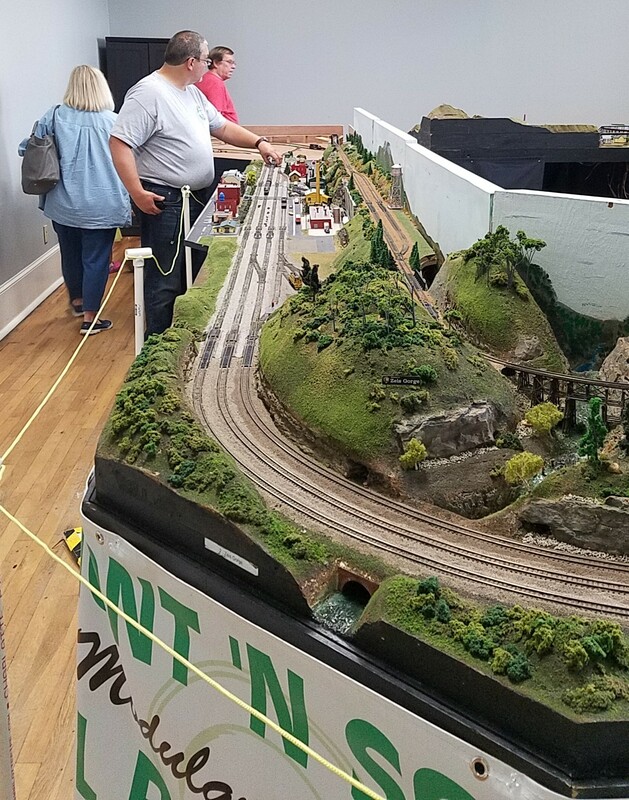 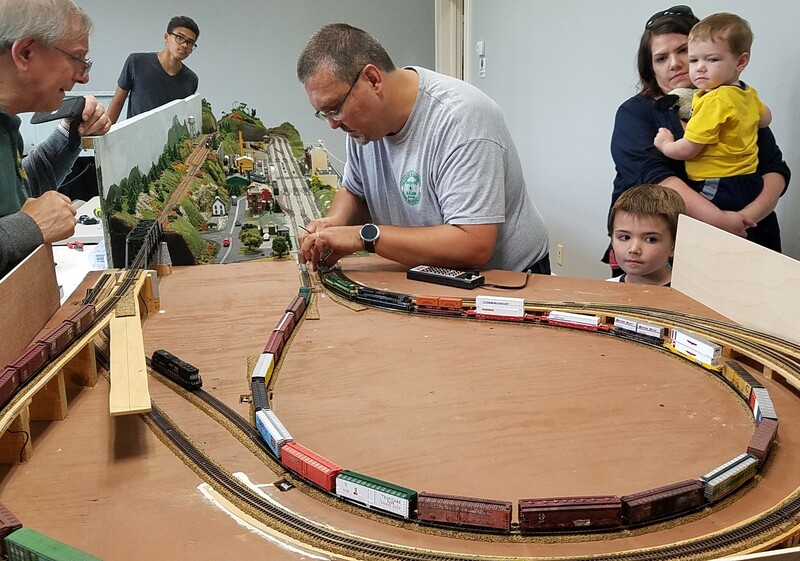 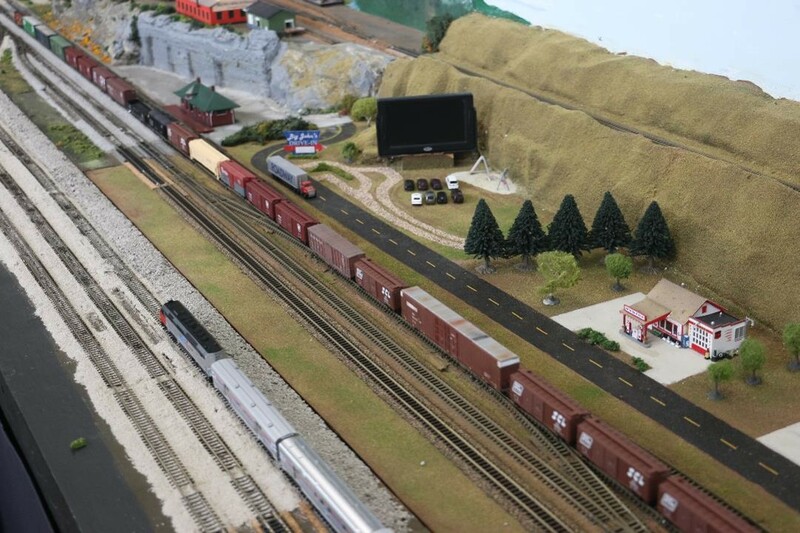 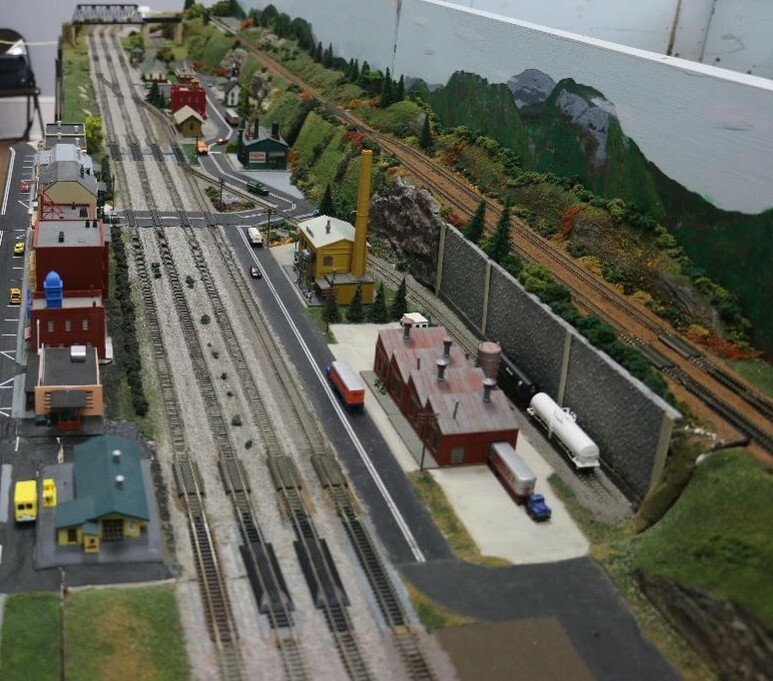 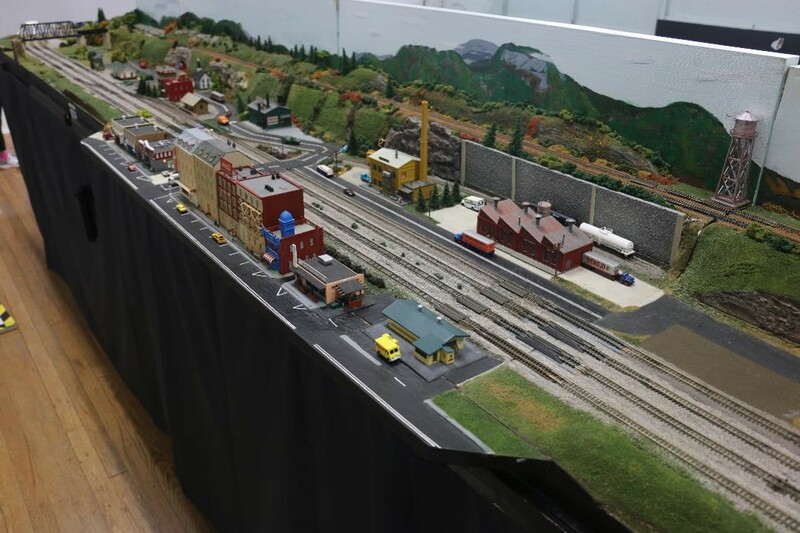 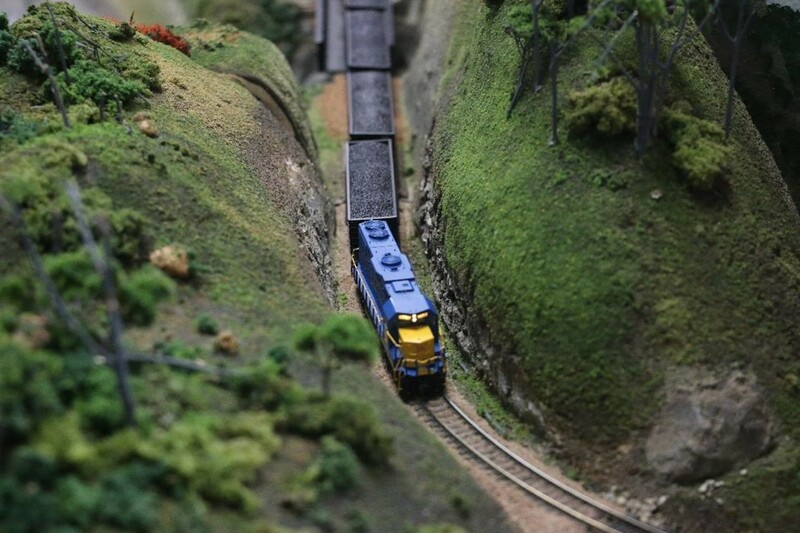 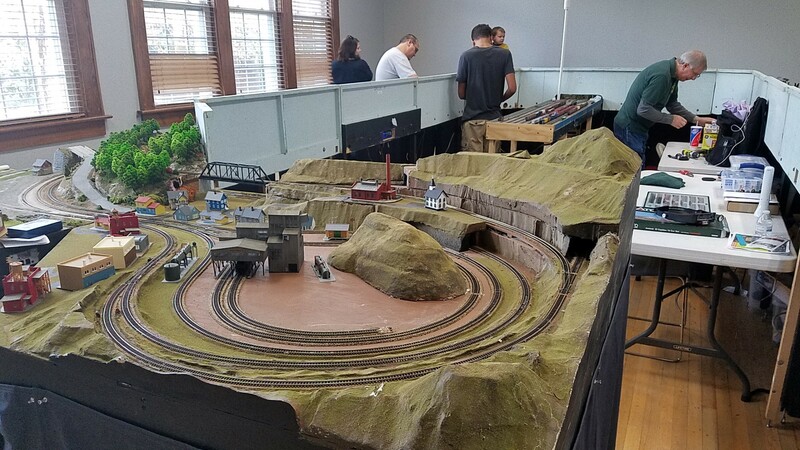 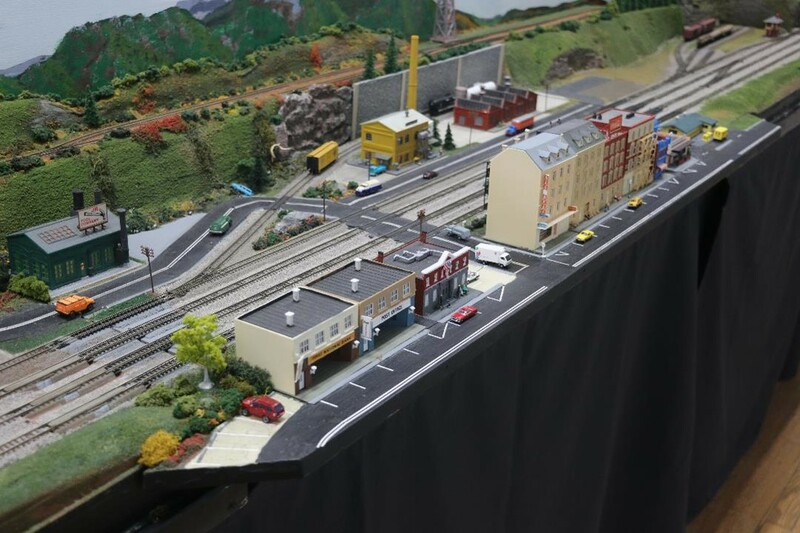 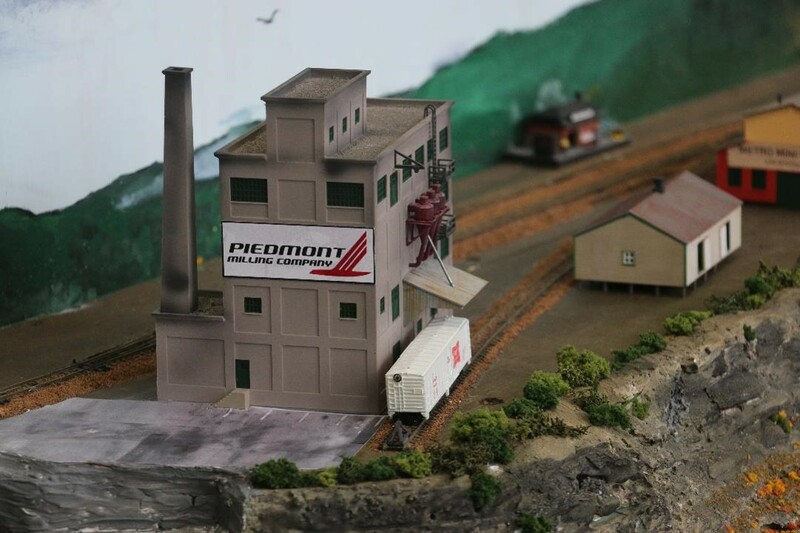 The Mauldin Chamber of Commerce held their annual Trains, Trains & More Trains event on Sept 8th, 9th, 10th, 15th and 16th, at the Chamber of Commerce building. 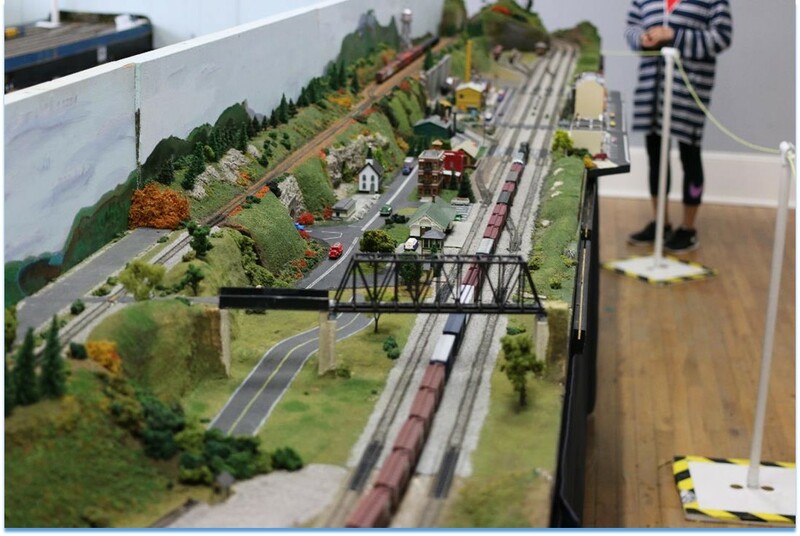 The show was very well attended (4,700 visitors?). 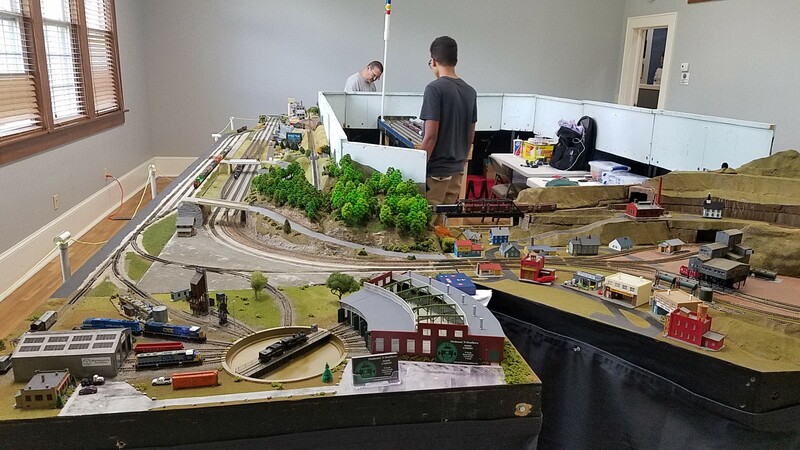 The first weekend we ran the traditional loop, then during the week replaced one end with John's 2 end loops, and ran this configuration for the 2nd weekend. 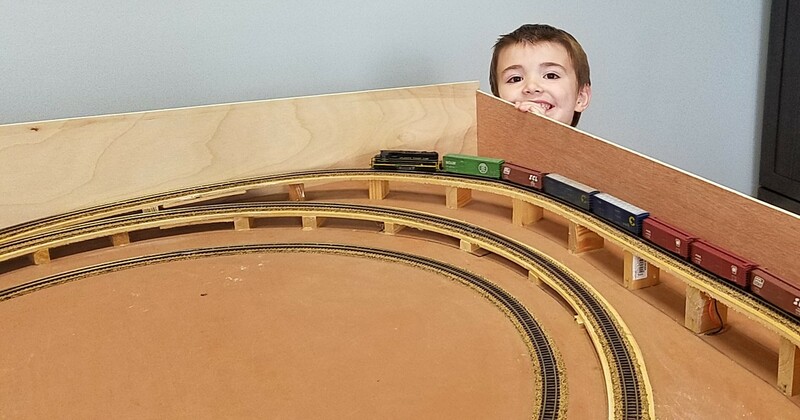 This provided walk-in access to the pit area with a trade-off in reduced loops (4 down to 2).